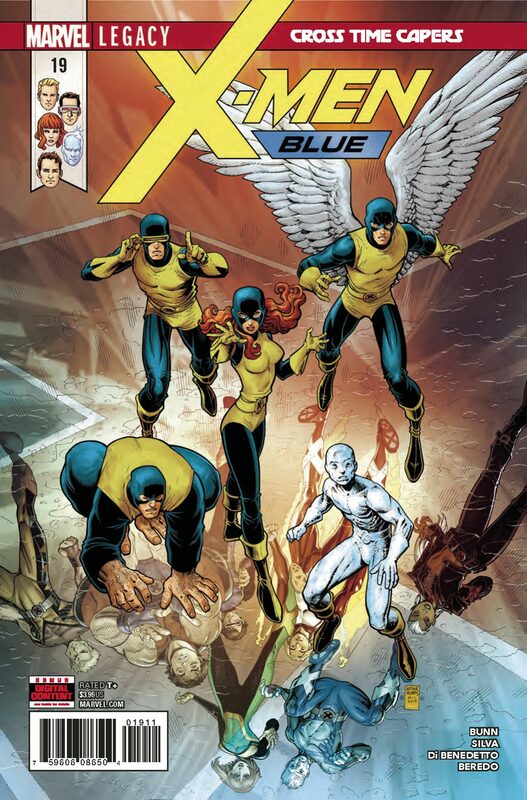 • The timestream is in ruins… And it is the fault of the X-MEN! • Can the X-Men fix everything that has gone wrong…even if it means battling against themselves? • At long last, the original X-Men are reunited with PROFESSOR X!